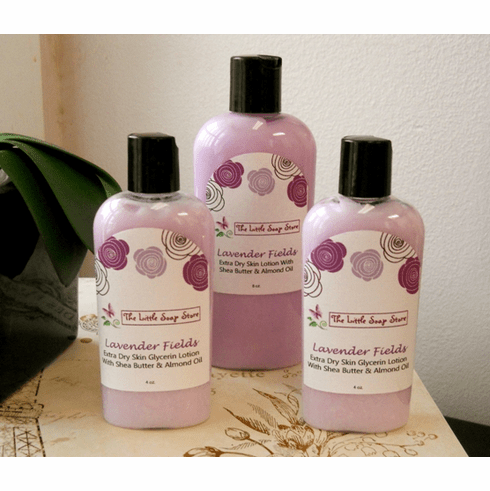 Try this lavishing lavender lotion! Made with lavender essential oil, it is one of our top sellers! With 20% shea butter and almond oil, your skin is in for a treat!